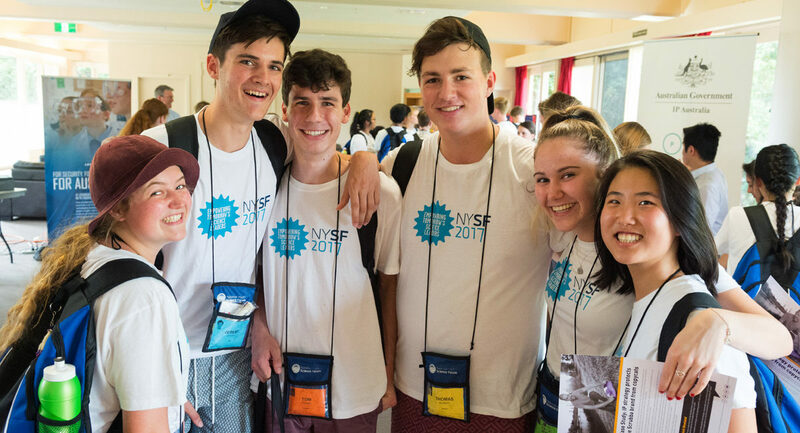 The NYSF Equity Scholarship is designed to assist participants from low socio-economic and/or other disadvantaged backgrounds to attend the NYSF Year 12 Program. The National Youth Science Forum (NYSF) is committed to ensuring that as many talented young Australians can benefit from participating in our programs as possible. The NYSF Equity Scholarship is made possible by grants from the Department of Industry, Innovation and Science and NYSF Partner Bayer, and will be awarded to up to 40 students attending the NYSF Year 12 Program in 2020. The $1,000 scholarship is not paid directly to the successful applicants but is awarded as a reduction in the NYSF Year 12 Program Fee ($3,150 for January 2020). An invoice for the program fee will either be issued to the participant’s endorsing Rotary Club, if that is the option that the applicant has pursued or to the student/their family directly if they have committed to self-fund. The application process for the NYSF Equity Scholarship is separate to the application process for the NYSF Year 12 Program. All information provided in the Equity Scholarship application form will be kept strictly confidential. Any information will only be distributed to the Selection Committee involved in the scholarship assessment process. The information will not be used in the selection of students to attend the NYSF Year 12 Program. You currently receive Youth Allowance, Austudy, ABSTUDY, or another Centrelink payment for students. You currently receive one or more other Centrelink income and asset-tested entitlements. Your parent/guardian(s) are receiving the Family Tax Benefit Part A. You are experiencing financial hardship or another form of disadvantage that negatively impacts your ability to attend the Program. Applicants may be asked to provide supporting documentation. Applications for the scholarship will only be considered if the applicant has been successfully selected to attend the NYSF Year 12 Program. To apply for an NYSF Equity Scholarship, you must complete the online application form. Please make sure you also complete a program Application by following the instructions here, as applying for an Equity Scholarship does not constitute an application to attend the NYSF Year 12 Program. If you have any questions, please contact the NYSF office either by calling (02) 6125 2777 or via email.